It is the first Wednesday of the month and that means it is WINNER WEDNESDAY!!! 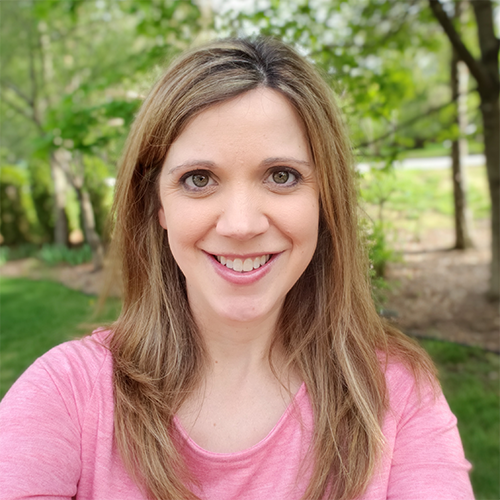 Thank you to my blogging bestie, Jennifer at A Dab of Glue Will Do, for hosting this each month. If you are interested in joining us each month, contact Jennifer for more information. All you do is share about a product, and then give it away to one lucky winner. Be sure to check out Jennifer's blog to see what other products you can win today! Today I am giving away my Fall Literacy Task Cards. 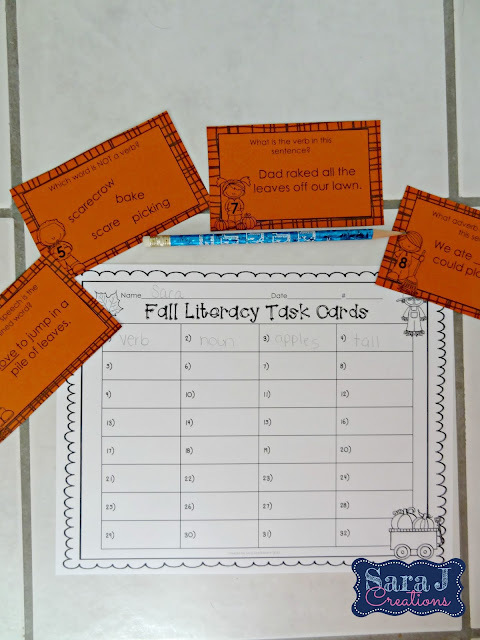 I created these for a super loyal customer who loves having different task cards for each season and holiday for her second graders. We decided to focus on parts of speech for this time of year. 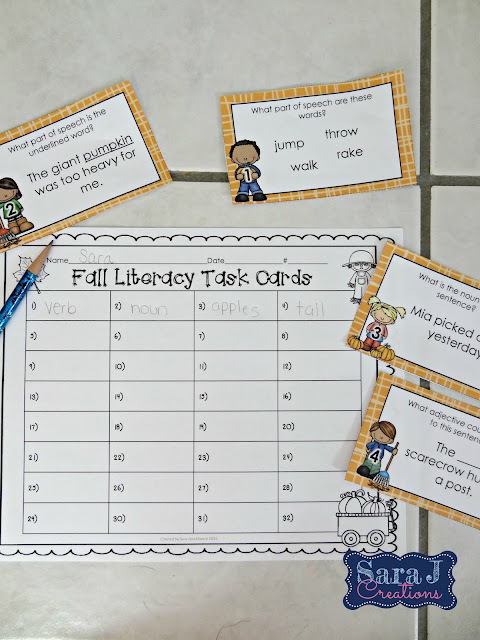 To read more about using task cards, check out THIS post I wrote a few years ago for a blog I collaborated on at the time. This set includes 32 cards once they are all cut apart. They are designed for second grade but could be used in other grades as well. Type of questions includedWhat part of speech is the underlined word?Which is NOT a (insert part of speech)?What part of speech are these words?What is the (insert part of speech) in this sentence?What (insert part of speech) could you add to this sentence? There is a black/white (ink saver) set and an identical colored set. They have the exact same problems, just your preference as to how you want to print. After the black and white set you will find a student recording sheet and then a teacher answer key. Do you want to use these with your students? Just enter your name in the rafflecopter. No need to follow me on any social media formats, just simply enter and a winner will be chosen tomorrow morning. Easy! 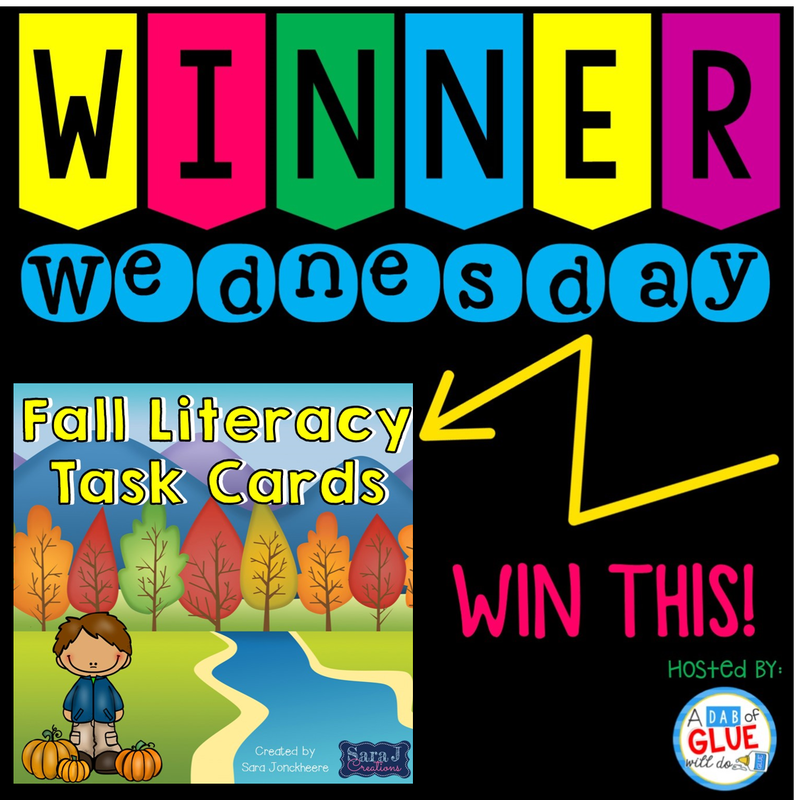 Didn't win but still want to try out Fall Literacy Task Cards? Click HERE. This is an awesome product! What a great idea to include black and white as an ink saver!!! !